Testimonials | Welcome to Strathfield's Most Recommended Agents! The public has spoken. Out of the 104 real estate agencies in Strathfield our office is number 1 in the 2015 RateMyAgent Awards. You really don’t get a more credible award than that which is based on real reviews from real clients. We would like to take this opportunity to thank all our wonderful clients for jumping on www.ratemyagent.com.au to rate our service. We look forward to helping you with your property needs for many more years to come. We live in a technology fuelled society that both helps and hinders customer service. Email and text messages can replace a phone conversation and face to face meetings can take place over Skype. Add to this the cost of living in one of the world’s most expensive cities. Everyone is working hard to make ends meet. Everyone is busy. Work hours spill into personal time. Stress levels are high. In all the rat race quality service often goes out the window. Products and services are provided without any passion or accountability and customers feel neglected. 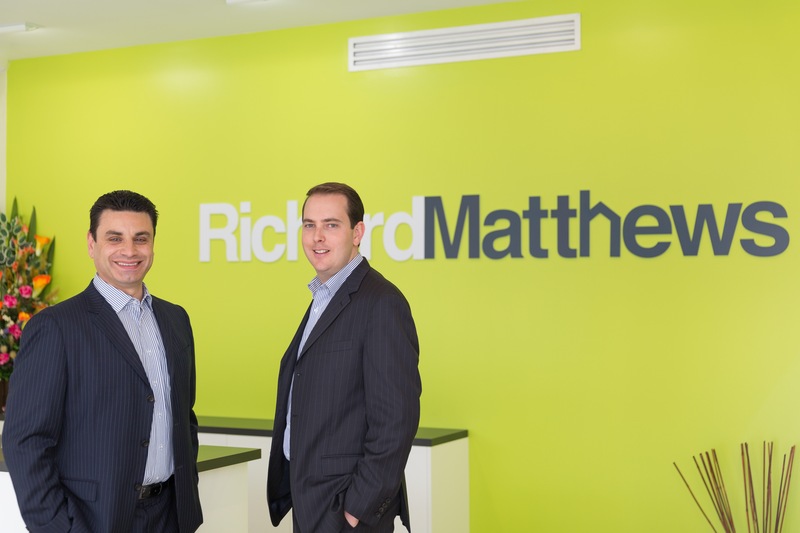 Enter Richard Matthews Real Estate, where Directors Richard Baini and Matthew Everingham are keeping the art of quality customer service alive and well. Their unwavering commitment to ‘make every client a client for life’ is echoed in the long list of honest recommendations they regularly receive. Their service is so refreshing to clients it is often labelled “unique”. Yet their approach isn’t a new concept, it’s based on the traditional values of respect and “old school” communication. Clients are constantly kept informed and their needs are heard and acted on promptly. Richard and Matthew never shy from the phone. They are always available, day or night. They live, breathe and eat real estate. It runs in their blood. Richard and Matthew would love to give you the attention you deserve and help you reach your property goals.